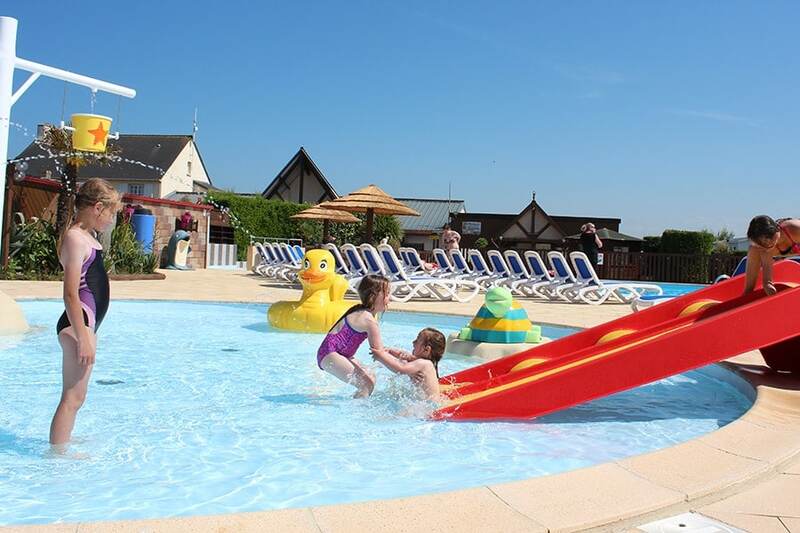 The 5 star services of our campsite guarantee you an unforgettable stay in Normandy. All our pitches are spacious and delimited by natural hedges for holidays in close contact with nature. 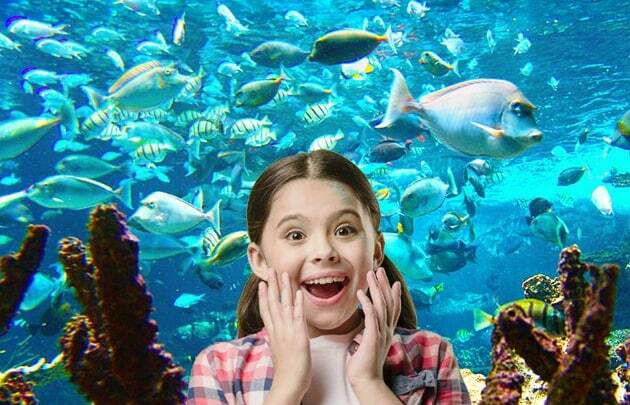 We offer several categories of pitches for all budgets and all needs. 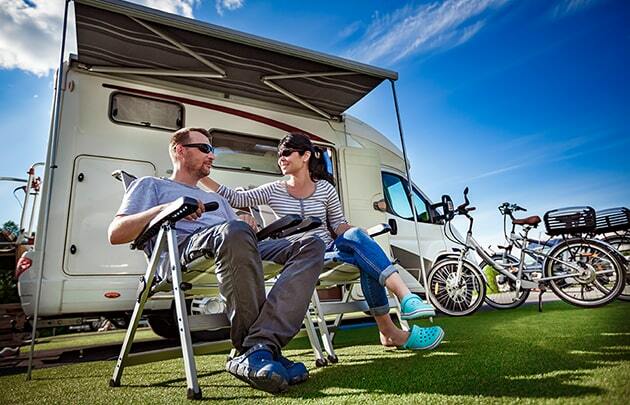 With your tent, caravan or motorhome, you will find the pitch made for you. Designed for campers staying in tent, it is perfect for a break along your hiking trail or for very nature holidays. 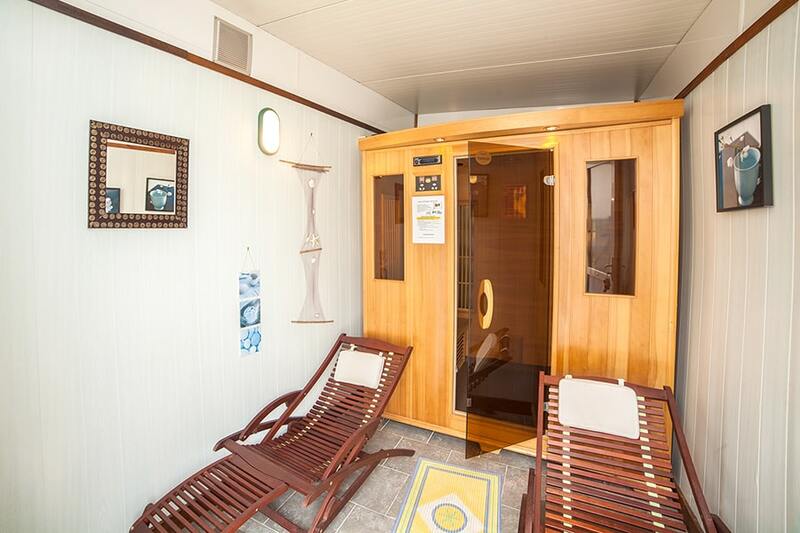 This pitch benefits from an electric connection of 6 Amps, adding you a little bit more comfort during your stay. Those large pitches offer a bigger electric power and a water point to guarantee you very comfortable holidays in tent, caravan or motorhome. Our pitches to hire will bring you all you will need to spend a comfortable stay into full nature at only 20 meters from the beach. All our pitches can welcome until 6 people. It is possible to book from 1 night all season long, except for Premium pitches which require a minimum of 2 nights. Dogs are allowed in the campsite but have to be on leash. However, they will be able to stretch their legs in the promenade area of the campsite especially designed for dogs and on the beach located at only 20 meters from the entrance. Our establishment also provides a shower for dogs to wash them after their promenade. Our campsite welcomes you from April to September for successful holidays in tent, caravan or motorhome in La Manche on the waterfront. To make you spend a dream stay, we propose you a full range of services on site. Sanitary blocks are spread harmoniously throughout the campsite. For families with a baby, a special space with changing table and baby bathtub is open. 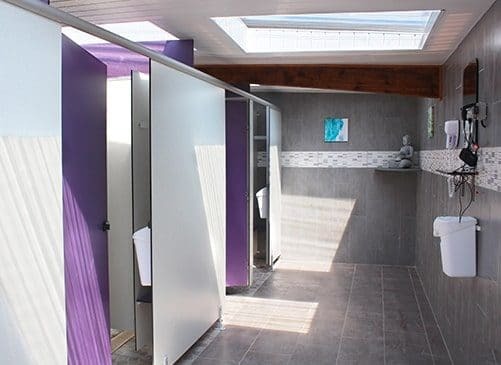 We propose as well sanitary for disabled people. On a Zen music tune, the sanitary have hot showers, basin and WC. Washing-machines and tumble-dryers are also at your disposal. For motorhomes and caravans, a service area is available with water point and drainage. The service is free of charge for the campsite customers. 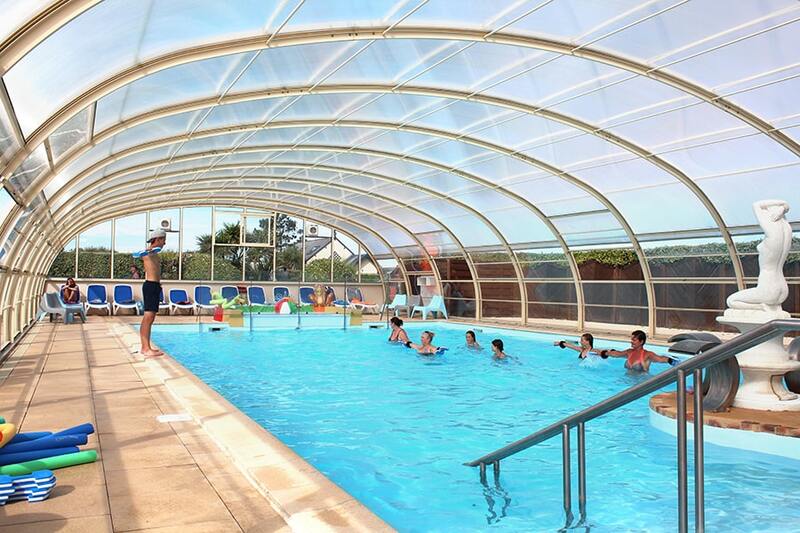 Our campers enjoy all the advantages that offers our 5 star campsite, such as the aquatic space with indoor and heated swimming-pool, paddling pool, outdoor heated swimming-pool, sports ground, fast access to the beach, etc.. Children will have fun on the playgrounds and with all the activities and entertainment that we propose in high season. They will be able to play in the swimming-pool or on the water games with their friends while you will relax on the sun baths. We will propose you a wealth of touristic activities to make you spend quality holidays into the heart of Normandy.  You will be able to discover its history through the visits and the ballads on the mythic D-Day landing beaches : Utah and Omaha Beach where you still find the remains of the D-Day landing of Normandy. You will be able as well to discover the natural wonders of the region, with Mont Saint Michel which become an island at high tide and also other green parks and gardens that offers the Norman countryside. In Mont Saint Michel, you will be enchanted by the beauty of the bay, especially conspicuous from the Abbey of Mont Saint Michel you can visit. We advise you to join one of the guided hike around the bay to walk on the beach of Mont Saint Michel safely and discover the famous salt-meadow lambs of the Mont. 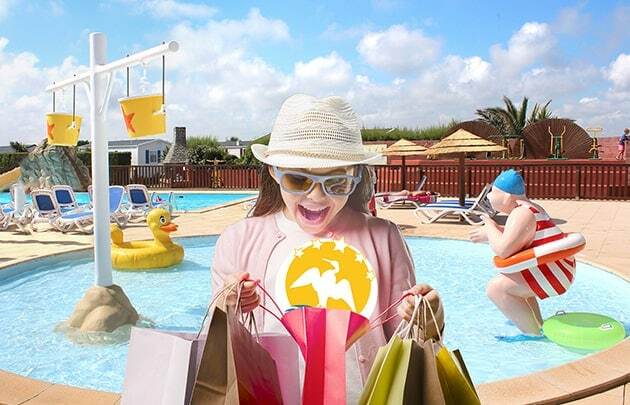 Last minutes, Early booking, special offers of the month… Consult our campsite special offers page regularly, not to miss any good opportunity! 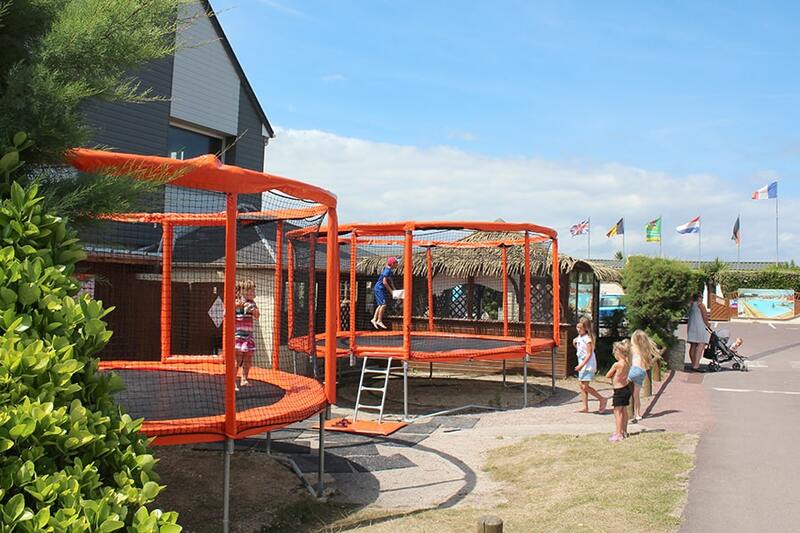 For your holiday accommodation, the campsite offers as well a full range of rentals. So you will be able to stay with your family or your friends in the mobile homes, chalets, wild west wagon or Tithomes of our 5 star establishment. 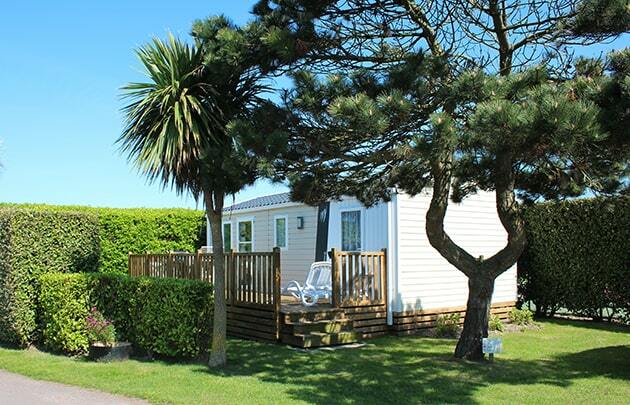 For your holiday accommodation, the campsite offers as well a full range of rentals. So you will be able to stay with your family or your friends in the mobile homes, chalets, wild west wagon or Tithomes of our 5 star establishment. Do you travel with a campervan ? Don’t hesitate to find out about our adapted formulas for camper-drivers. They all include free access to the service area to fill and empty water tank.